A few weeks after it was first revealed in Sri Lanka, Huawei officially announced that the Y6 Pro is coming to the Philippines as well. 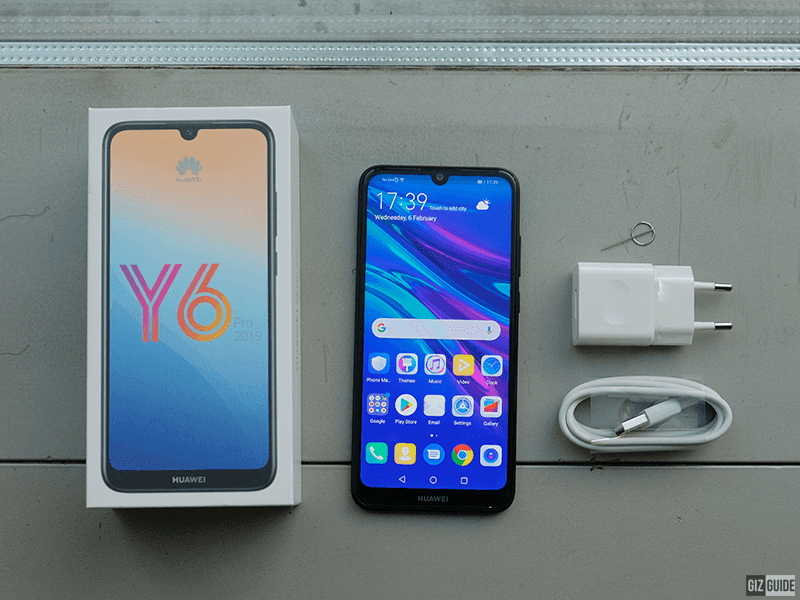 Related: Huawei Y6 Pro 2019 Review - Major Upgrade! Huawei Y6 Pro 2019 aims to bring premium design, big screen, strong battery life, decent cameras, latest software, and good overall specs in the budget smartphone category. It boasts a 3D glossy back cover design and a big 6.09-inch 2.5D curved display with 19:9 screen aspect ratio, HD+ 1520 x 720 resolution, and a tiny dewdrop notch. 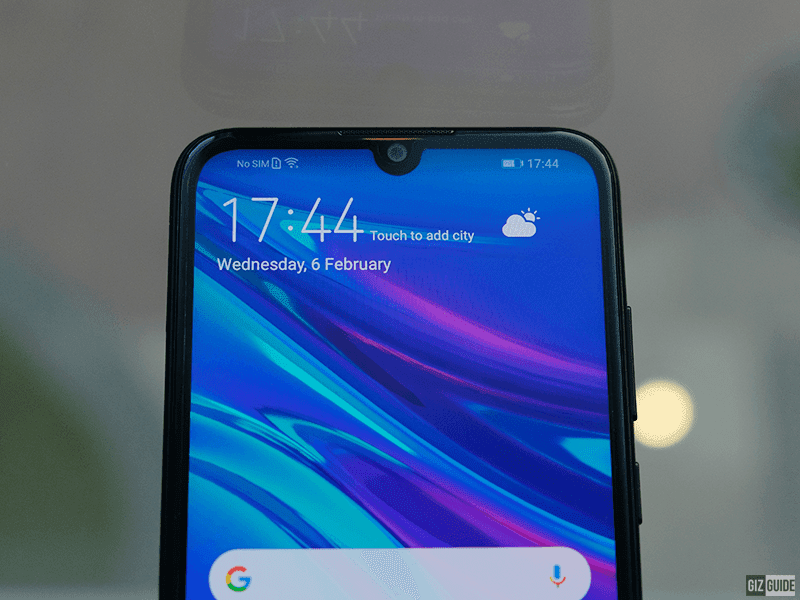 On its notch, Huawei placed the 8MP f/2.0 selfie camera and a hardly noticeable earpiece on the top. Huawei also cleverly hid the LED notification on the earpiece and the softlight LED flash on the upper right side of the phone. Under the hood it is powered by the 64-bit 12nm based MT6761 quad-core processor clocked at 2.0GHz. It is paired with PowerVR GE8300 GPU, 3GB RAM, 32GB storage, and 3,020mAh battery. Most phones at this price point only comes with 2GB RAM and 16GB storage. It is also one of the most affordable with a 12nm SoC. At the back, it has a 13MP f/1.8 camera with PDAF focus and LED flash. Based on its aperture size, should be a good shooter at night. Moreover, it has a pro camera mode where you can adjust the ISO, shutter speed, EV, focus, and white balance. Y6 Pro has no fingerprint scanner, but it has face unlock tech. It also has a built-in FM radio antenna, loudspeaker, 4G LTE, and Android 9.0 Pie OS with EMUI 9.0 skin. It is one of the most affordable with Android Pie operating system. How affordable? Huawei Y6 Pro will be available nationwide for just PHP 6,990. You can get in midnight black and sapphire blue color options. 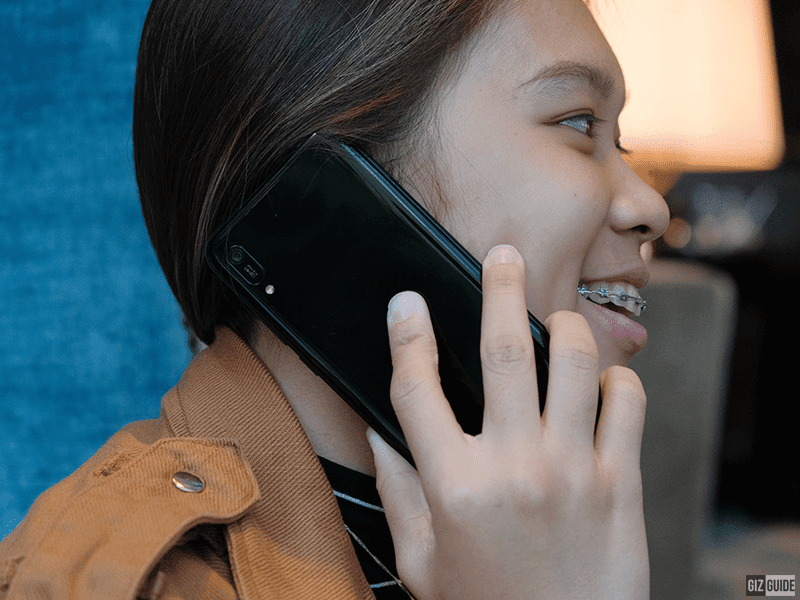 Related: Huawei announces Y6 Pro 2019 and Y7 Pro 2019 pre-order details in the Philippines!